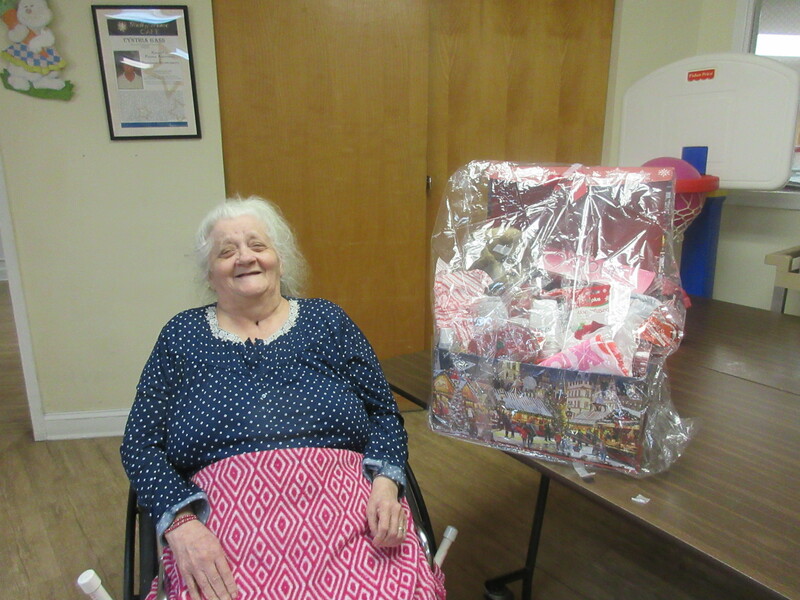 Kathleen Reece was the winner of the Valentine Basket. We wish everyone a very happy Valentine’s Day and welcome you to come to our Valentine Sale on Valentine’s Day from 10-2. We will have very good bargains for you to buy for your special someone. Also, on that morning, we will have the Hinkle Family that will sing to us. On the 13th at 2, we will have Matthew “Elvis” Scott, a very good Elvis impersonator. You are welcome to come join us in anything that we are doing. Hope to see you there.